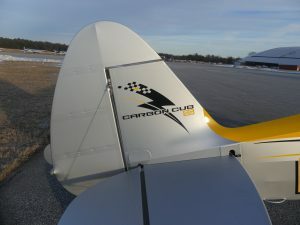 SN# CC11-160-00125 has just 430 TT and meticulously cared for here in the northeast. 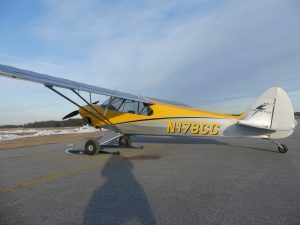 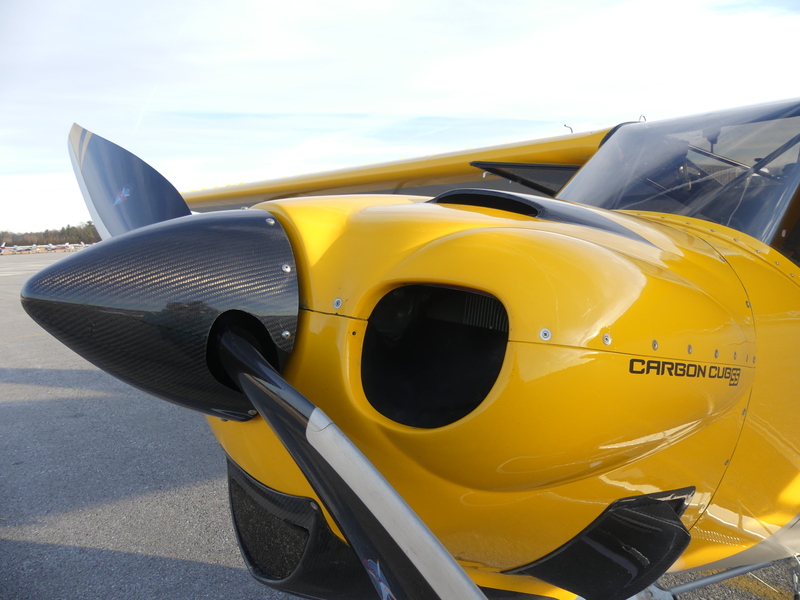 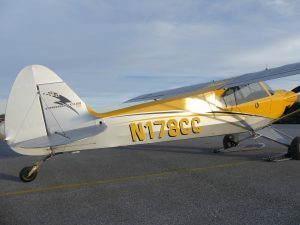 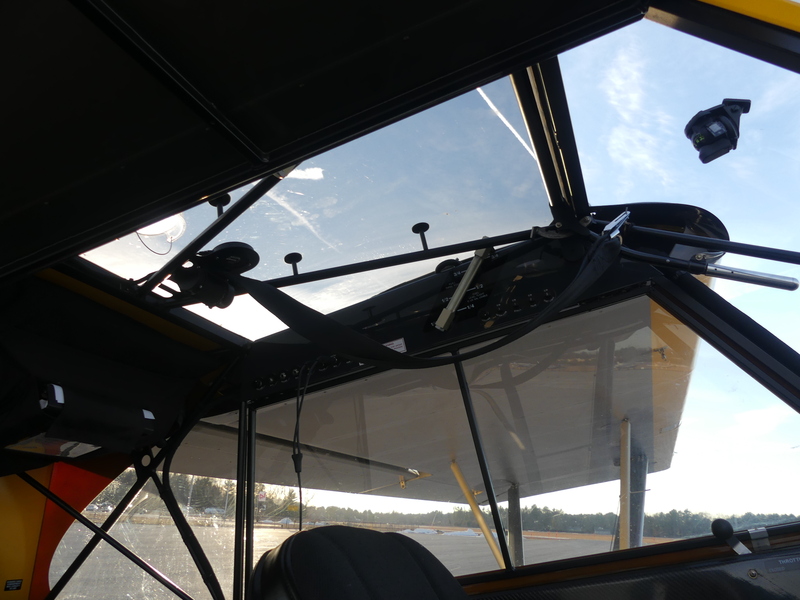 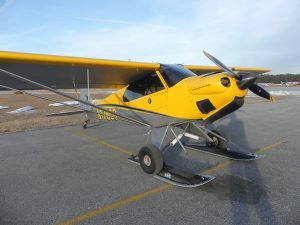 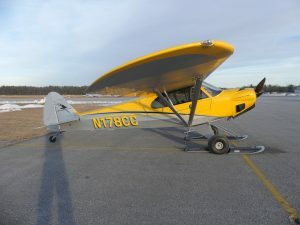 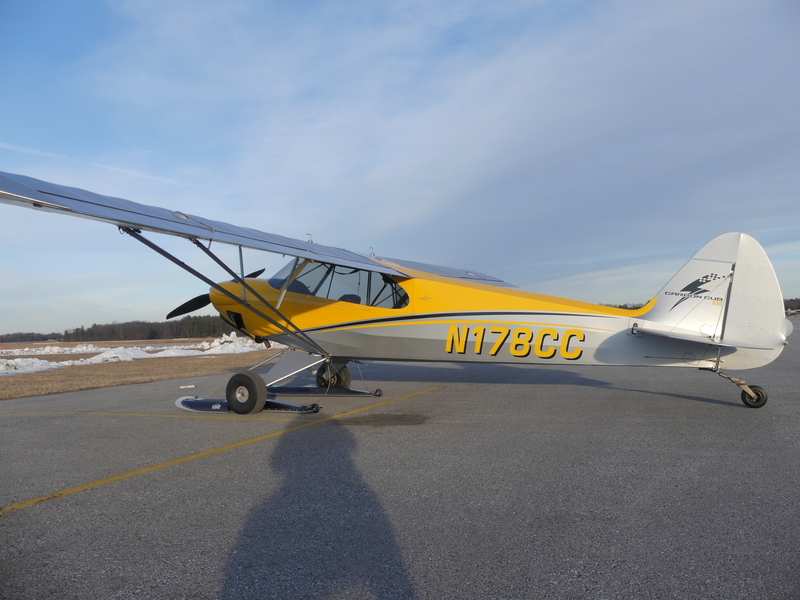 At just 921# empty, this could be a fun little yellow bird to start your next flying adventure. 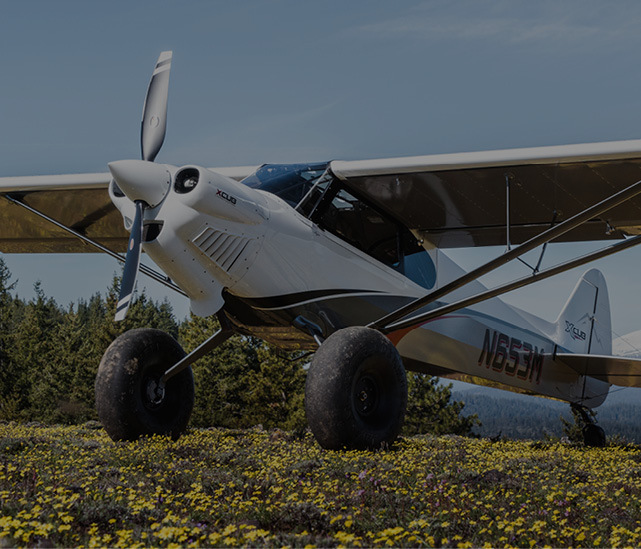 Nicely equipped with extended 3×3 gear and 26″ bush wheels as well as the aoss suspension, you too can hit the beach, sand bars, creek beds and mountain tops. 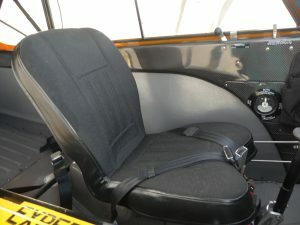 The owner has upgraded and wants to pass along the fun to you. 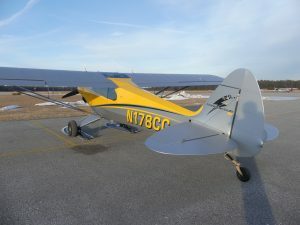 The last annual was April of 2018 and was given a clean bill of health with no issues. 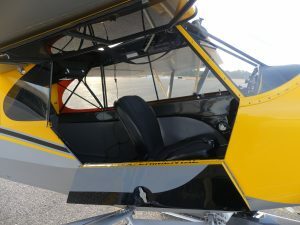 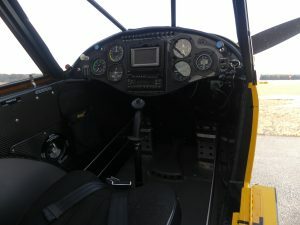 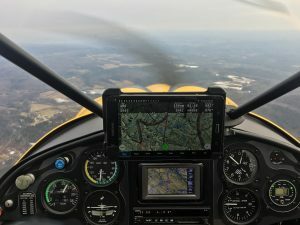 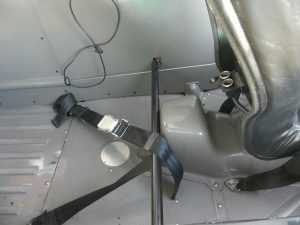 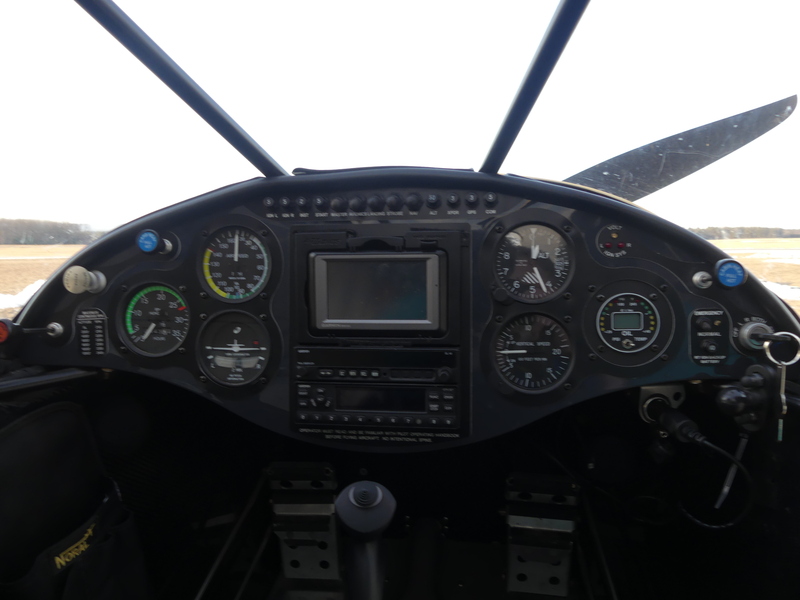 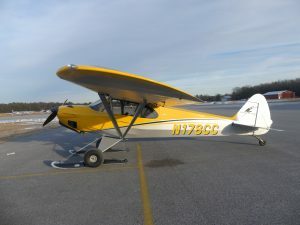 This Carbon Cub SS has a very capable panel with the popular garmin avionics including the Area 560 GPS, SL 40 Com and 327 transponder as well as conventional steam guages for flight instruments and engine management is controlled through electronics international instruments. 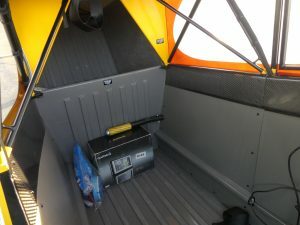 Take advantage of the 24 gallon fuel system and still be able to pack the back cargo area full for the fun trip ahead and ride in comfort with the cloth interior seating. 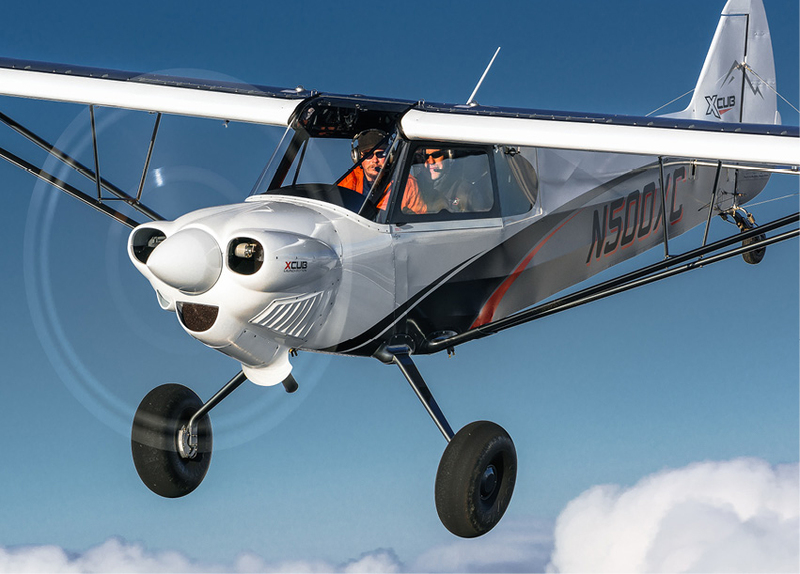 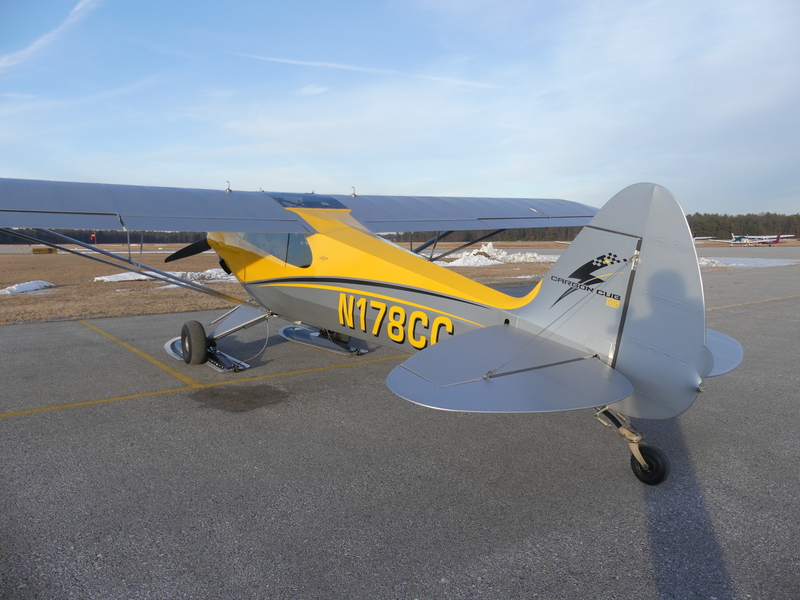 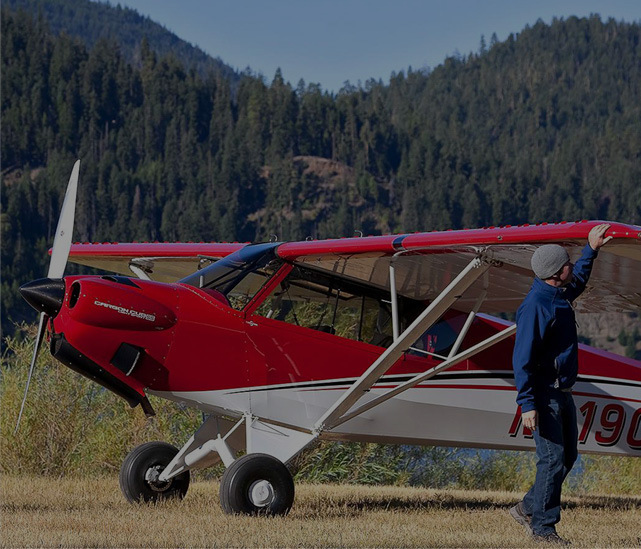 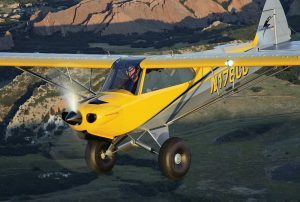 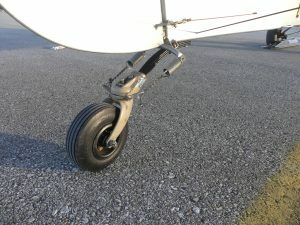 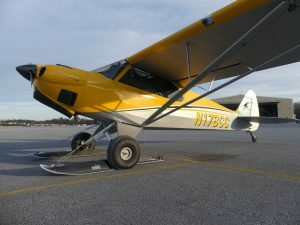 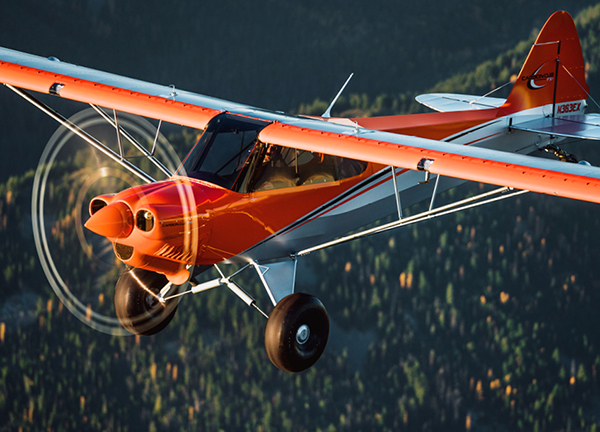 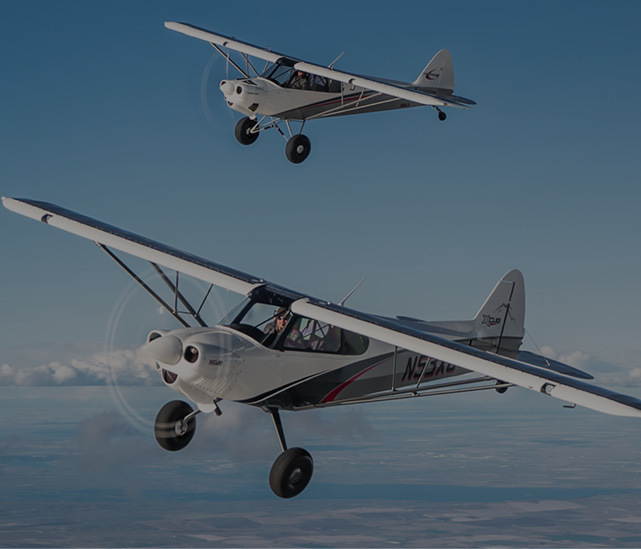 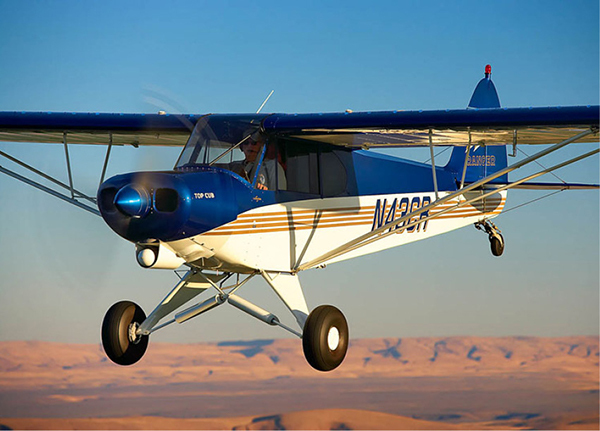 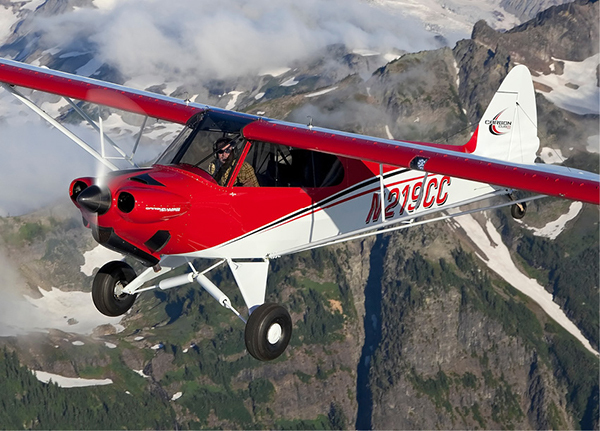 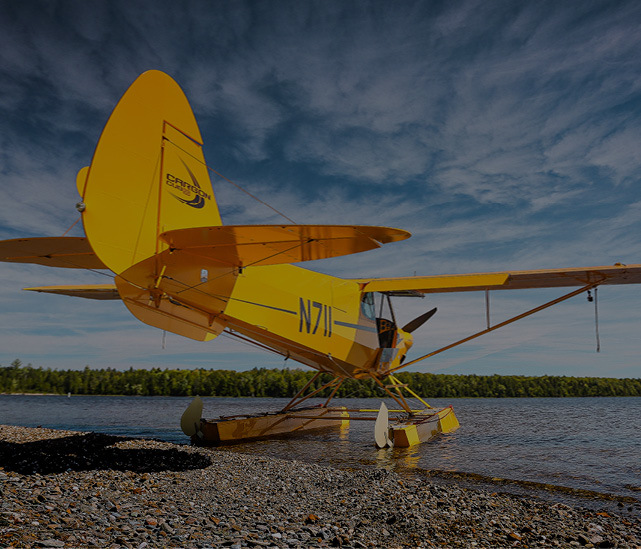 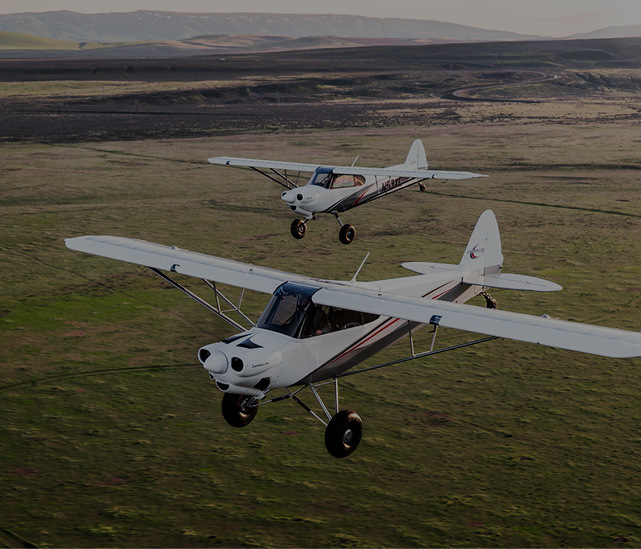 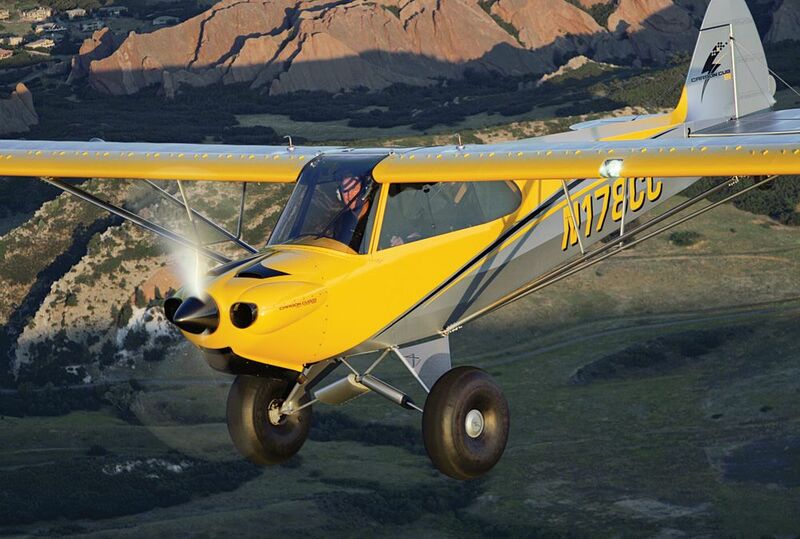 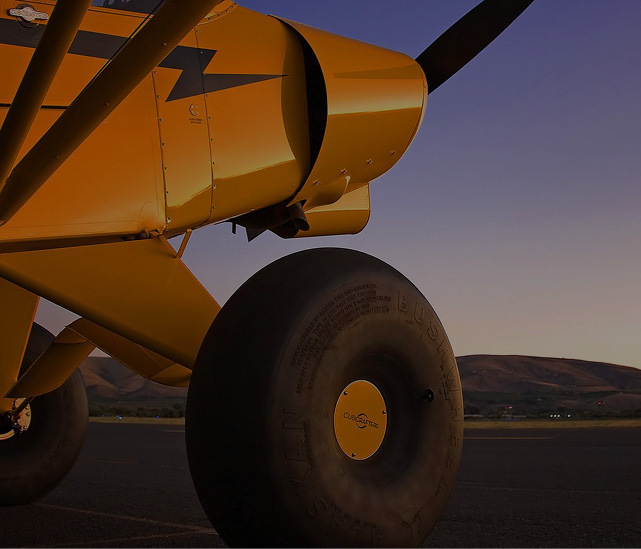 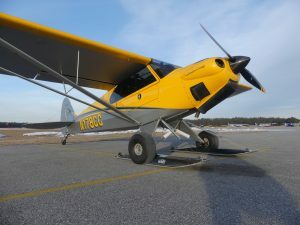 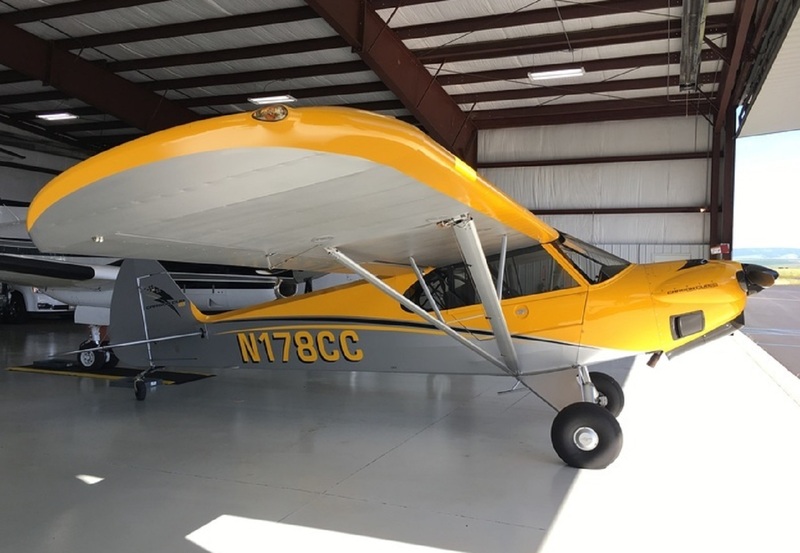 With the pedigree and history of this Carbon Cub, you can buy with confidence and be ready to start organizing your next adventure. 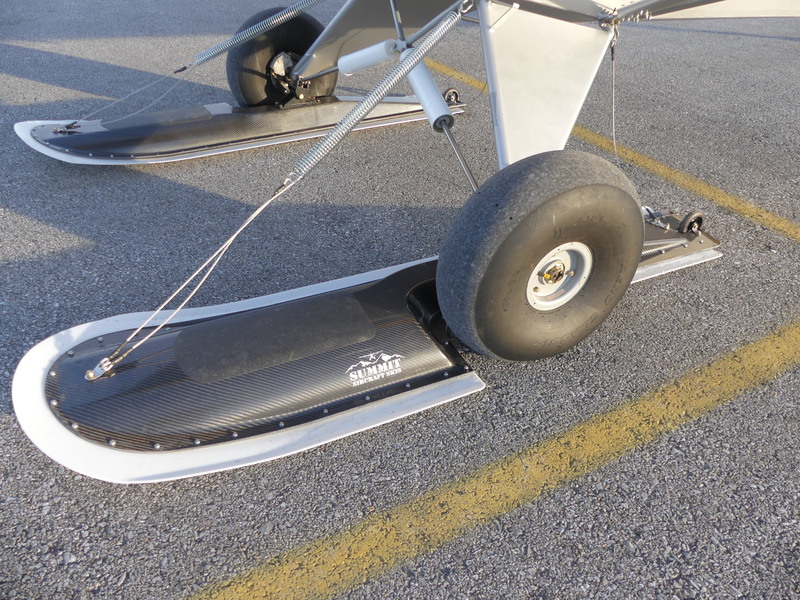 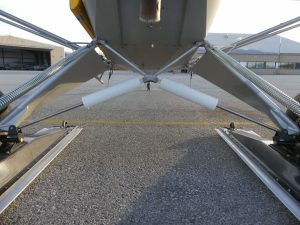 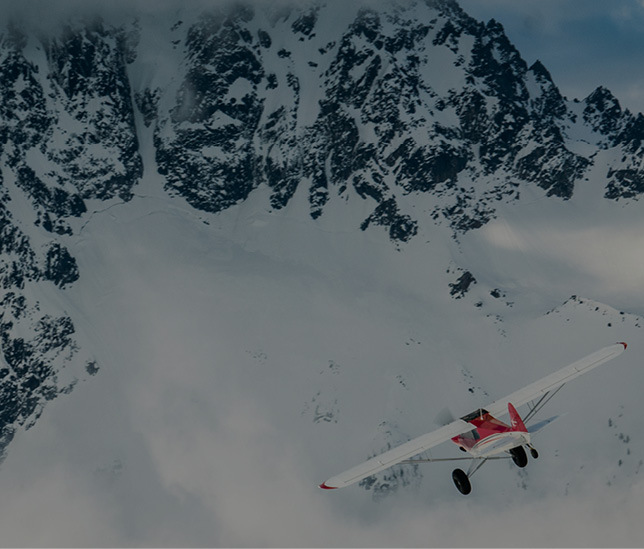 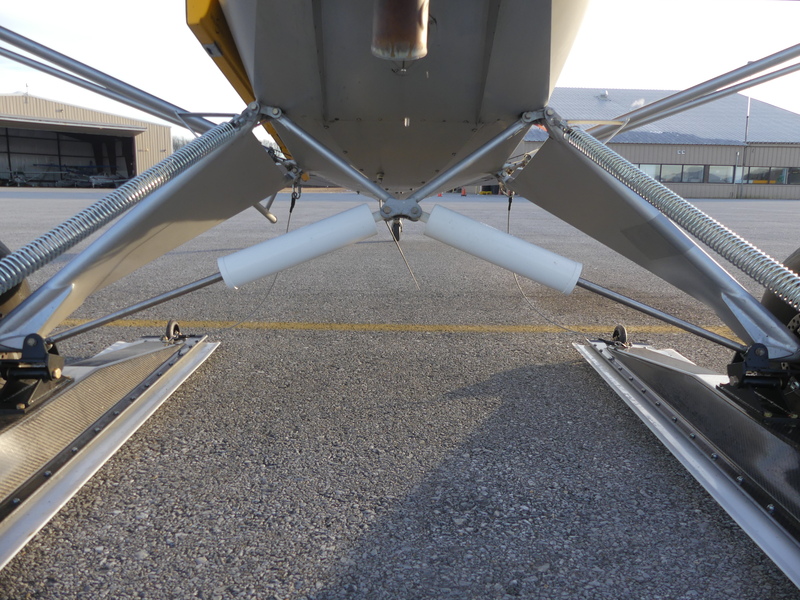 Available for additional purchase are the summit wheel penetration skis as an extra option and enjoy the benefits we love with winter flying. Or try your hand at float flying with the Baumann 1500 straight floats also available as extra. 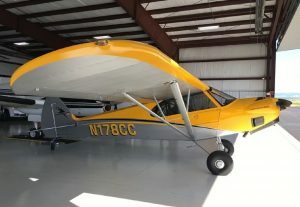 Buy it all and have a back country plane most dream of.